SAT CARGO was founded in 1999 by a well-known professional with many years of experience in the management of freight forwarding companies. 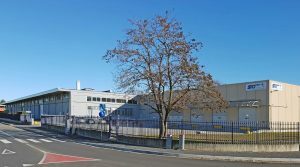 The company’s main objective is to offer maximum quality, integrated services in its activities of AIR FREIGHT, OCEAN FREIGHT and ROAD TRANSPORT, as well as CUSTOMS CLEARANCE, LOGISTICS and DISTRIBUTION SERVICES. Today, SAT CARGO occupies a prominent place in the ranking of companies in its field, being in a prominent position with various airline companies. Furthermore, the company enjoys an excellent financial situation and counts on a team of highly qualified professionals eager to face the challenges of the future. This formula has given the company high growth rates in its business volumes in recent years. 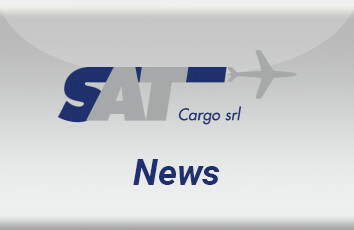 SAT CARGO has based its good market position on a direct and personalised treatment for each customer, a rapid and efficient service, competitive prices for all its services and monitoring and precise information regarding the goods, counting on its global network of agents throughout the world.